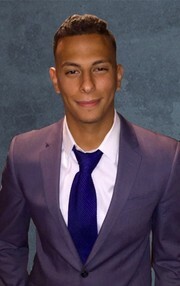 Abdel Hemeda is a real estate professional for over four years, who's extremely dedicated, motivated and eager to help potential clients. If you are looking for a loyal realtor to exceed all your needs, you found the right one. Please call for further inquiries at 201-779-5444.